The book “Nursing Test Development & Item Writing for NCLEX-PN® Success!” Second Edition is a 57 page book written by our very own instructors and nursing educators. 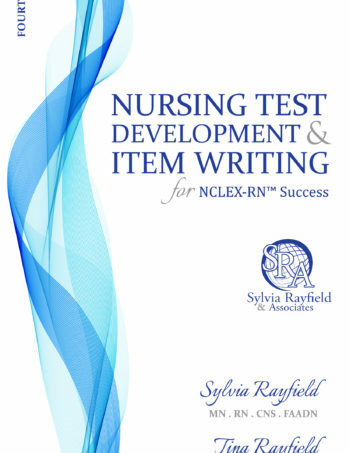 Nursing Education is an ever-changing science. Sometimes, not as quickly changing as may be needed. For purposes of this publication, the author and publisher have reviewed current and reliable sources and care has been taken to confirm the accuracy of the information presented. 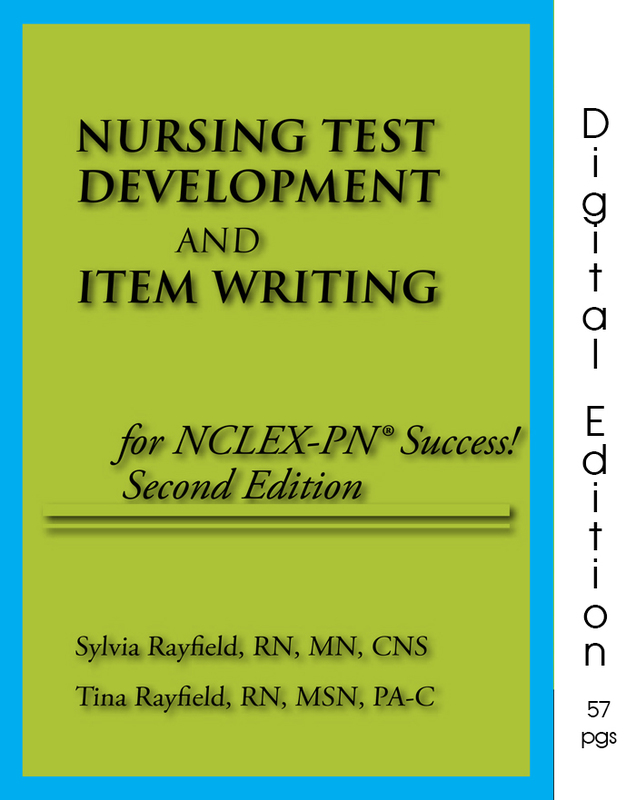 “NURSING TEST DEVELOPMENT AND ITEM WRITING for NCLEX-PN® Success!” Second Edition has been written to assist nursing faculty with an innovative way to evaluate their students through testing. You’ll get lifetime access to this ebook and if you ever misplace your download, you can login and re-download at no-cost to you!